With AZZUR, we also aim to develop and promote local talents. Klaam joined AZZUR a few years ago. He helped us to create the label, organize showcases, events and became one of the key element of our small family. We are very happy to present you his first solo ep. 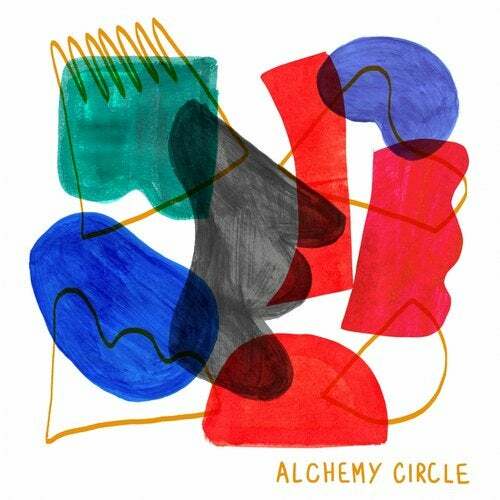 The Ep opens with 'Alchemy Circle', a slow tempo introduction track composed of organic elements, trippy fx and strong atmospheres. This track has been produced on Klaam way back from Boom Festival, an experience which had a real impact on Klaam relationship with music. 'Facing Up to The Moon' and 'Oneness' carry on the ep and show Klaam taste for organic grooves and dreamy melodic lines. A perfect combination for open air parties.